Conditions in the Great Plains are devastating farmers and ranchers. As wildfires blaze across the West, parts of Montana and the Dakotas are experiencing one of the worst droughts in recent memory. With pastures so parched that they can’t support cattle, ranchers are accepting donations of hay from wetter parts of the country and selling their animals and considering taking second jobs to get by. Farmers are also struggling. 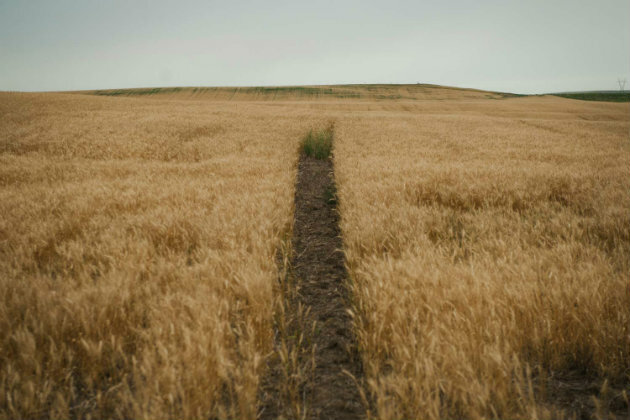 Crop harvests are a fraction of normal—the estimated yield for durum wheat in North Dakota and Montana, for example, is about half what it was last year. A strip of field that wasn’t seeded stands out in farmer Bob Kuylen’s wheat field in South Heart, North Dakota. After a hot and dry summer, wheat stalks across North and South Dakota are only about knee-high, bearing small heads. After a hot, dry summer, farmers in South Heart, North Dakota, say their yields are among the worst they’ve ever seen. With this particular dry spell still unfolding, it’s too early to tell if it was caused by climate change, Umphlett says. 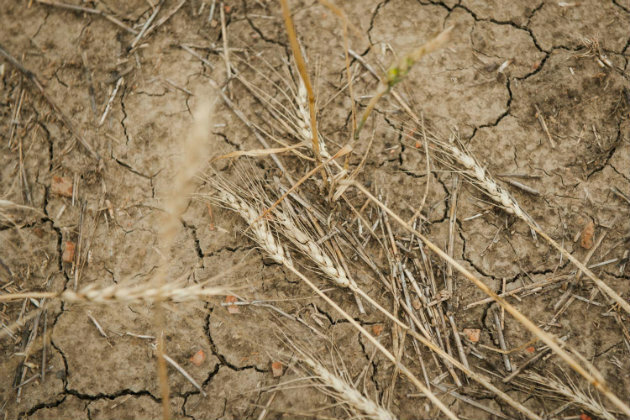 But droughts like this one will likely become more common in the future. That’s in part because plants use more water when they’re heat stressed, Umphlett says, so rising temperatures mean the amount of rain that sufficed in the past may no longer be enough to satiate thirsty plants. Forget Flash Floods. Flash Droughts Are Even More Terrifying.